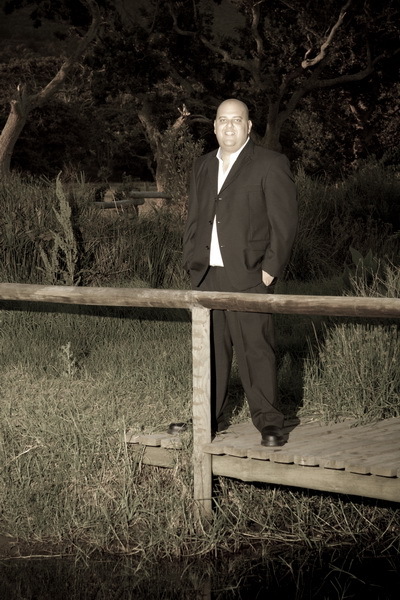 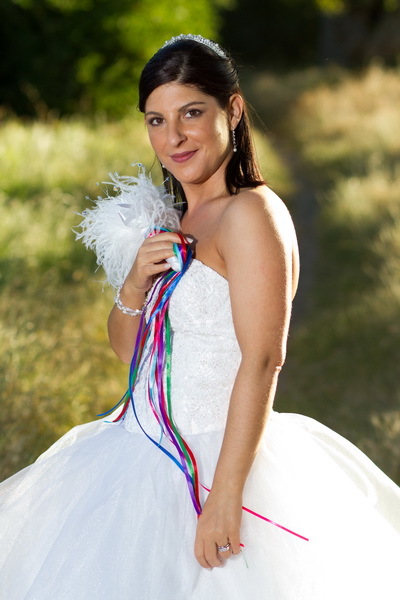 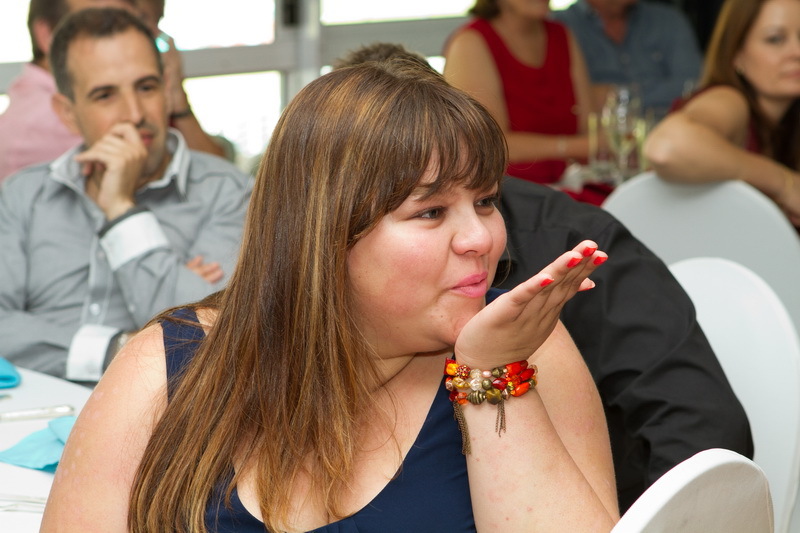 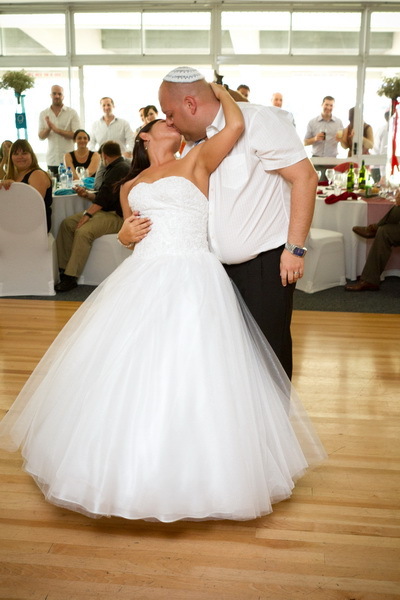 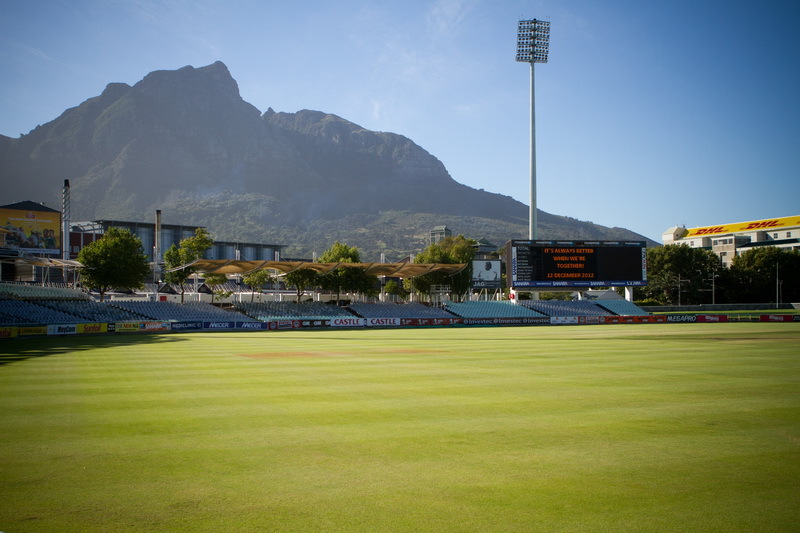 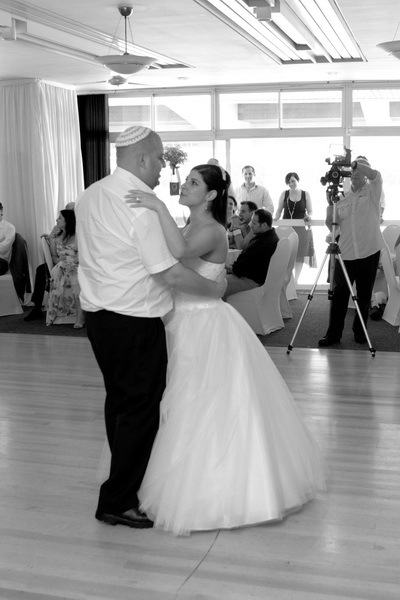 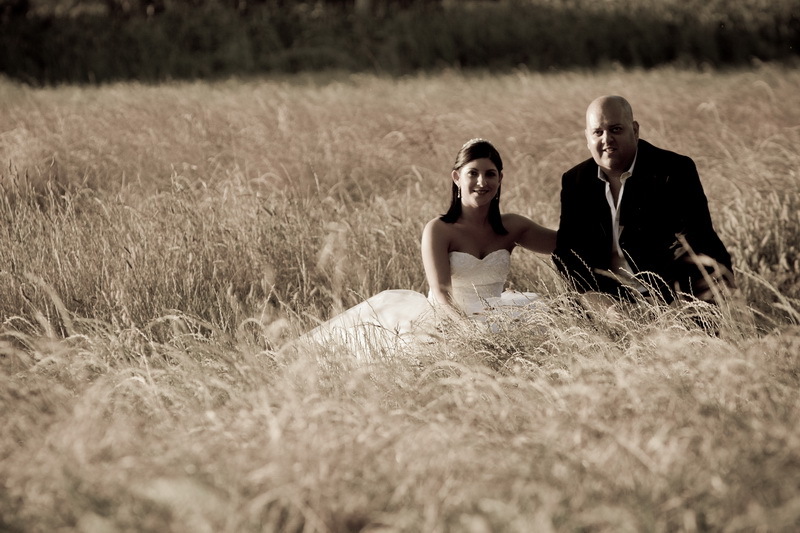 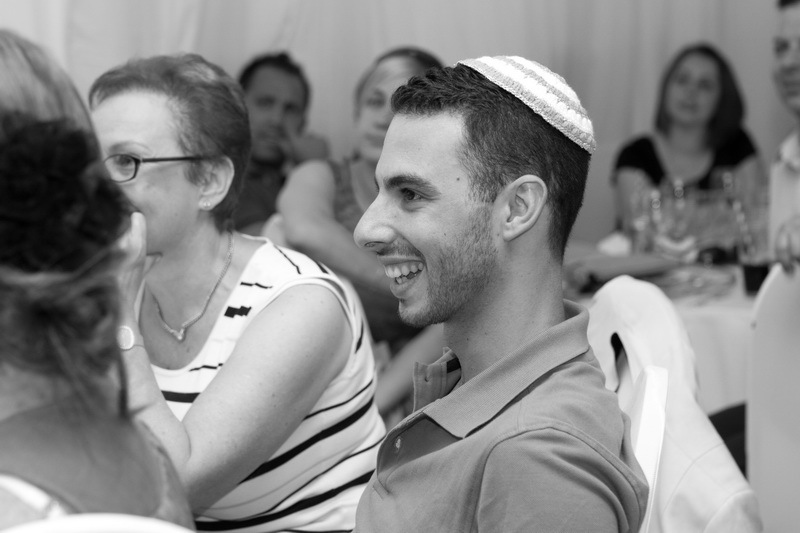 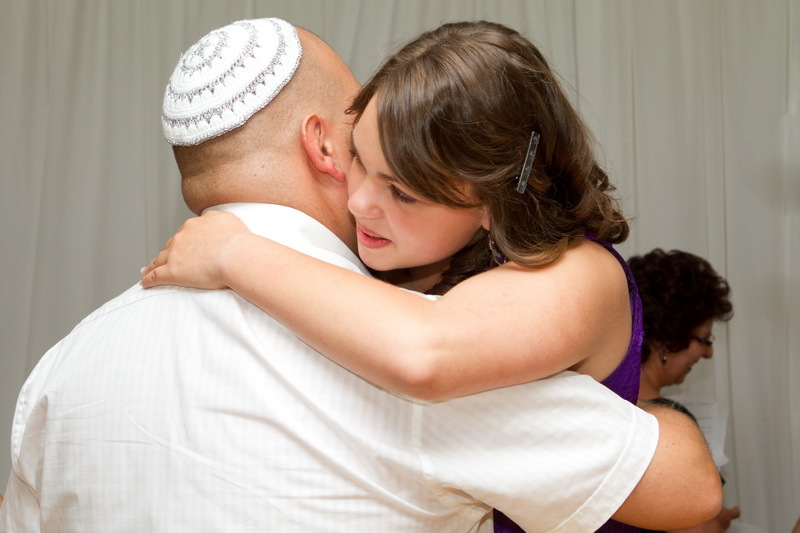 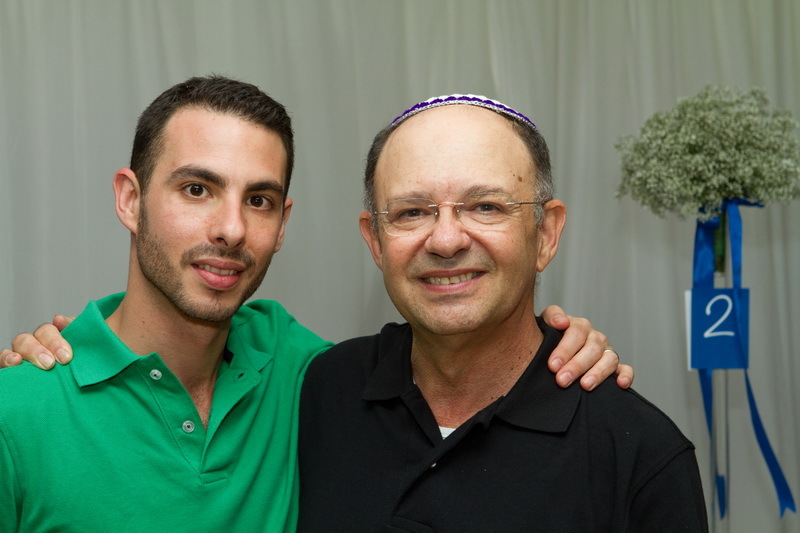 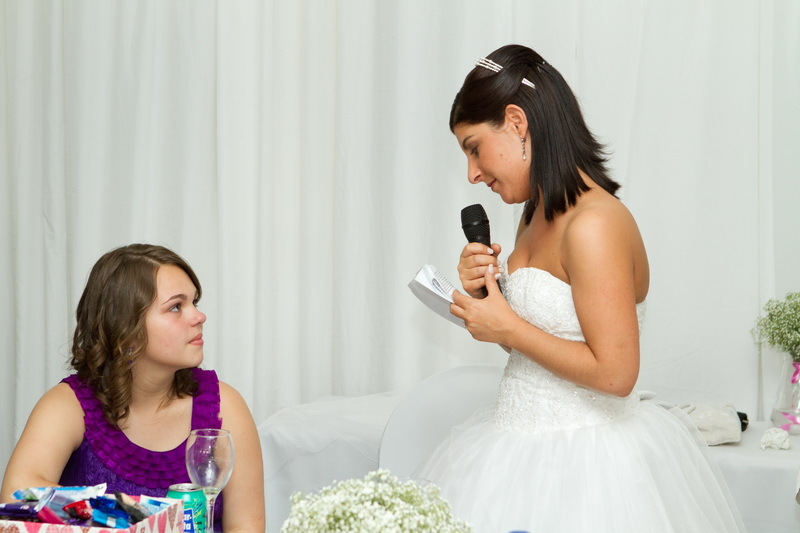 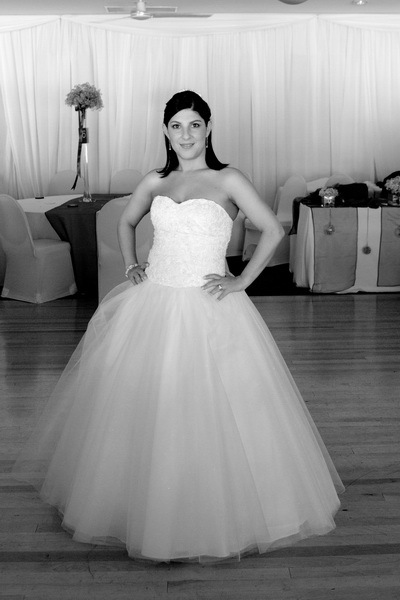 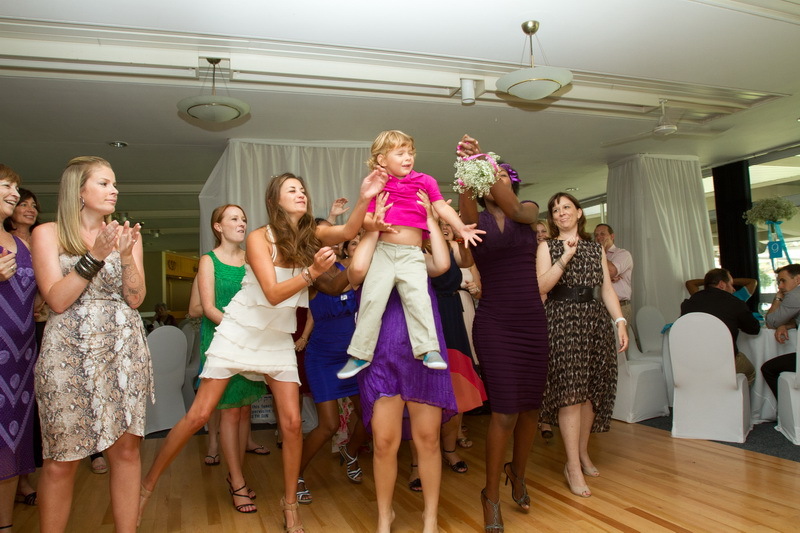 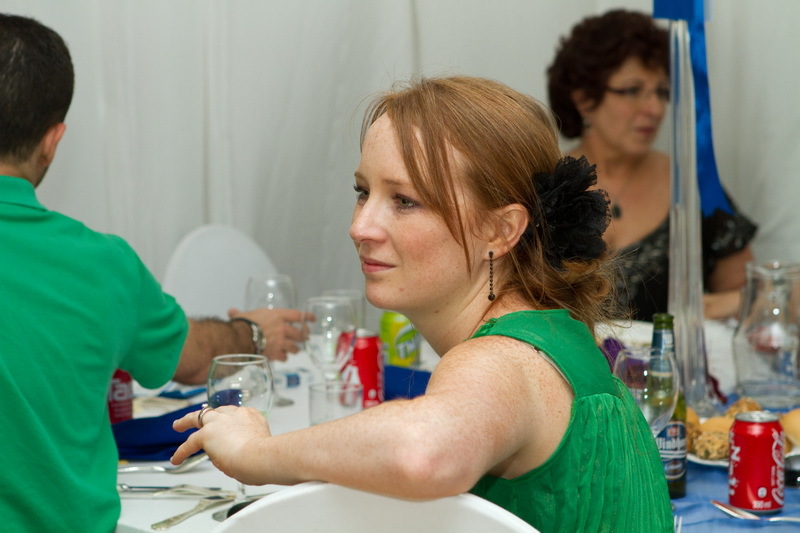 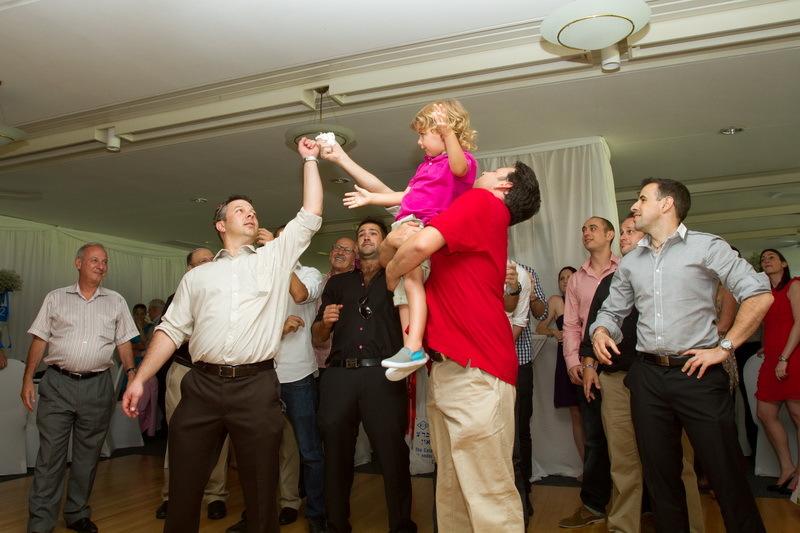 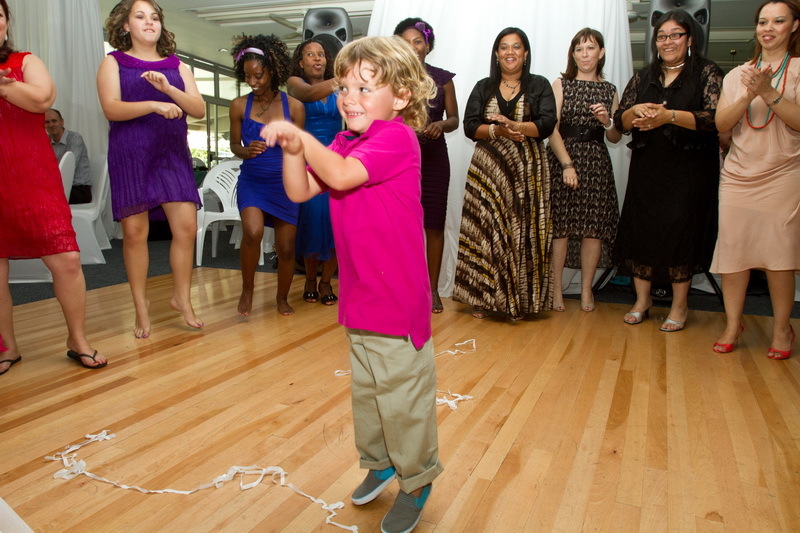 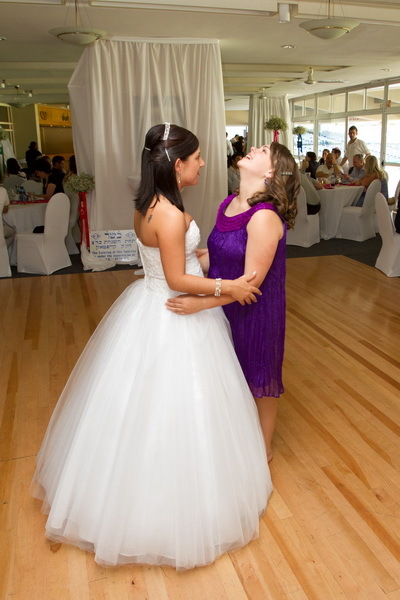 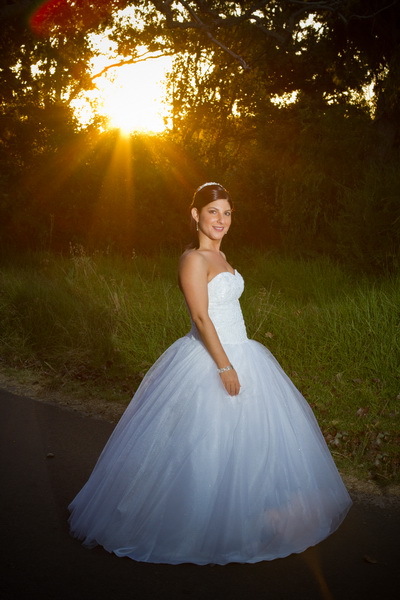 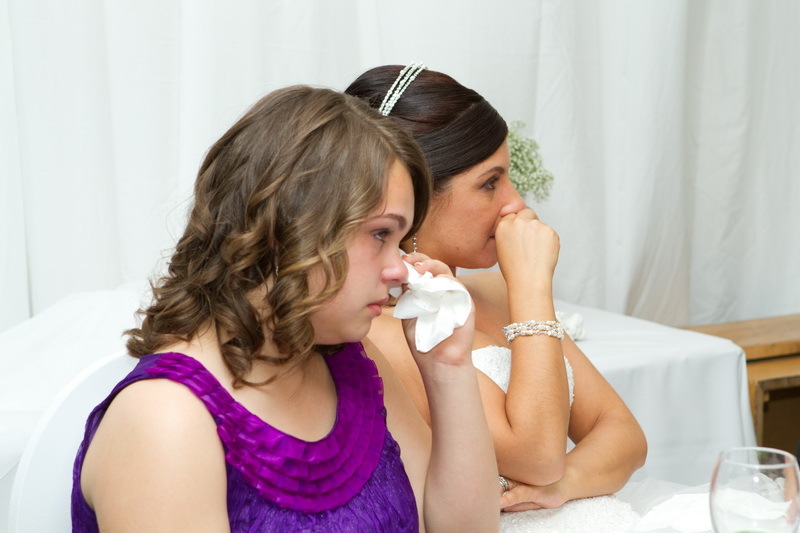 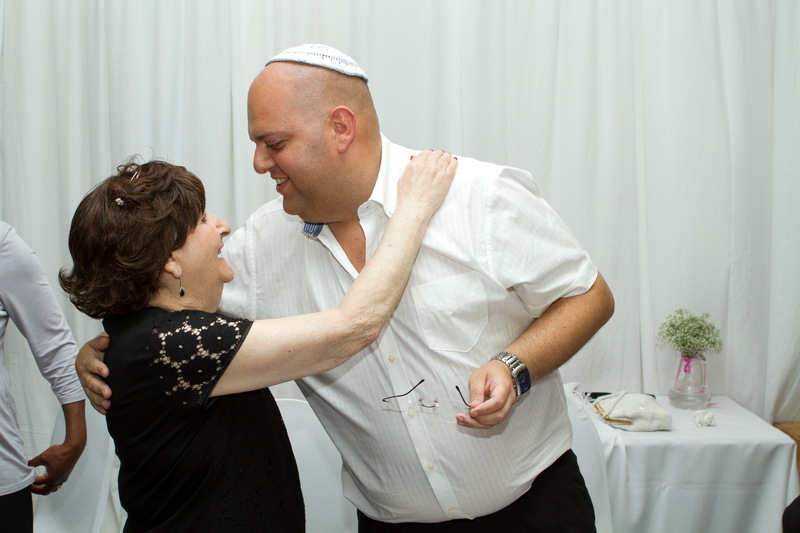 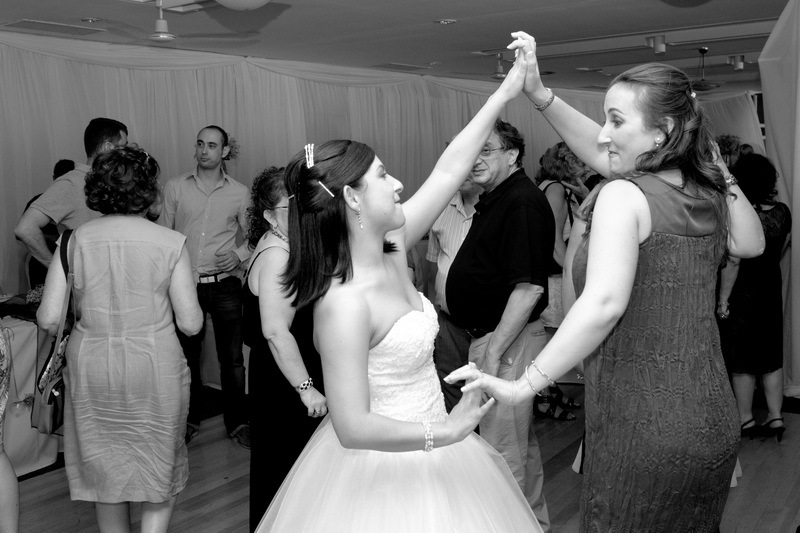 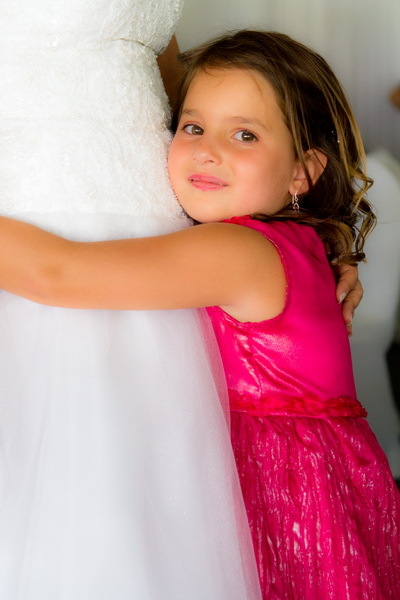 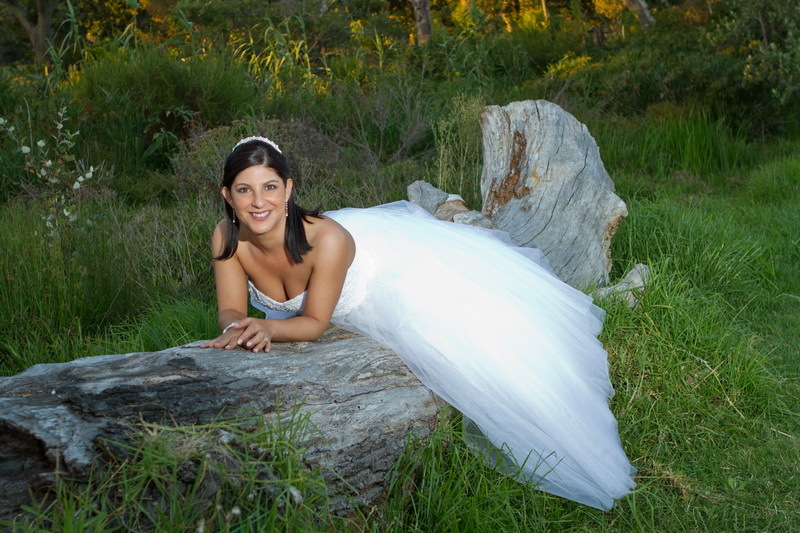 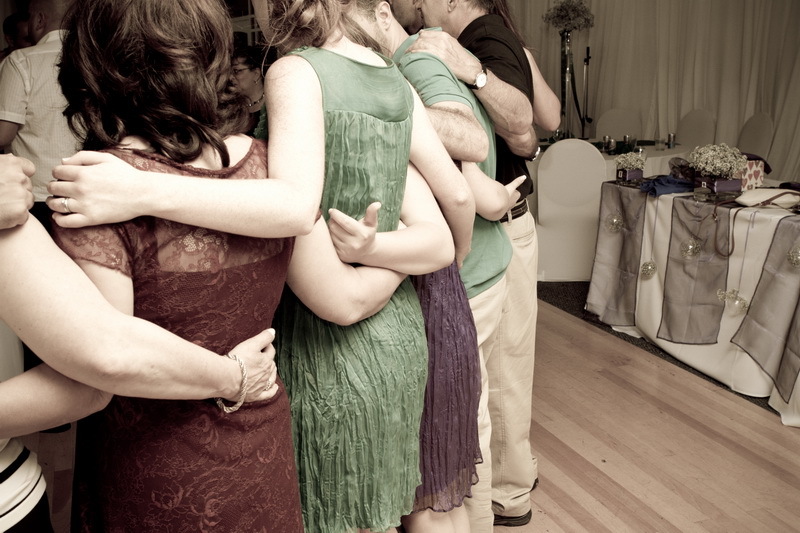 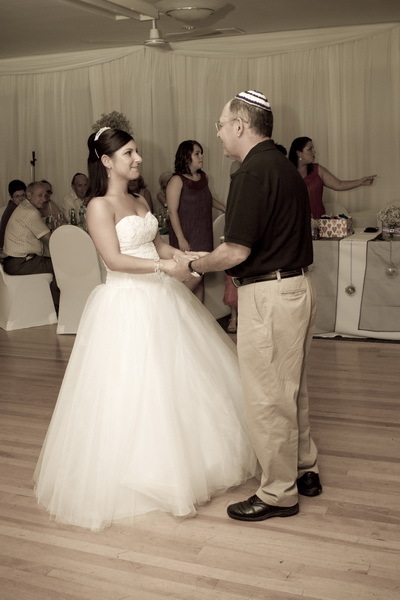 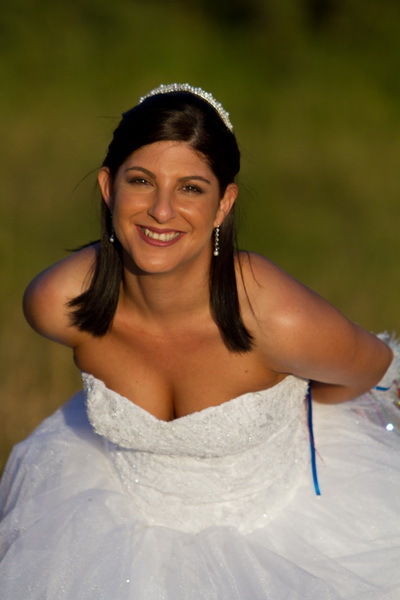 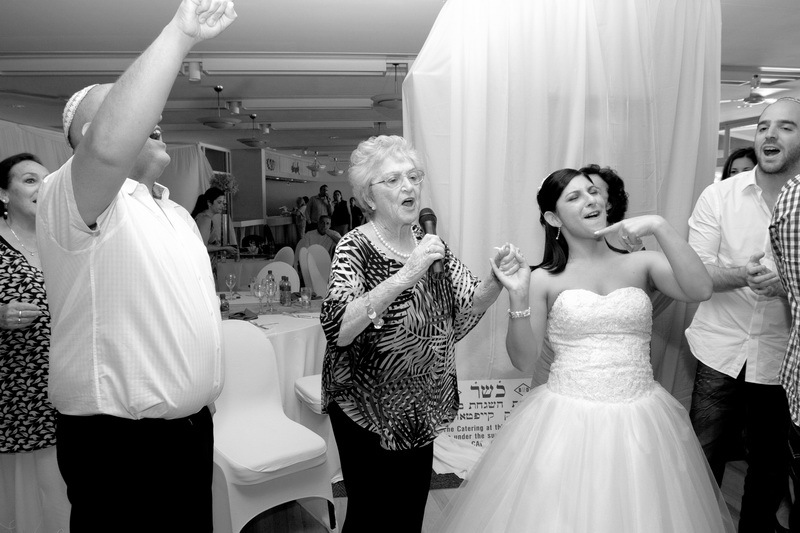 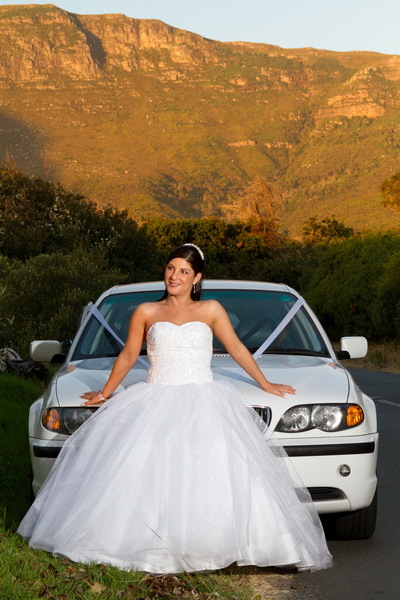 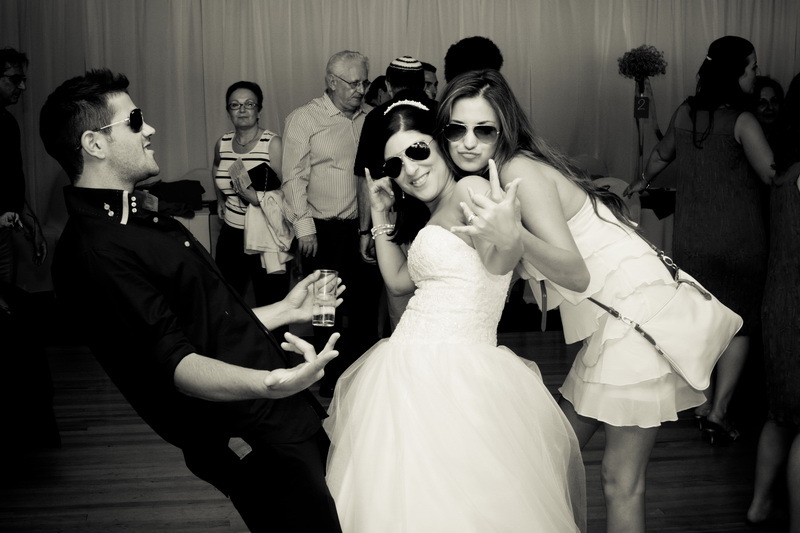 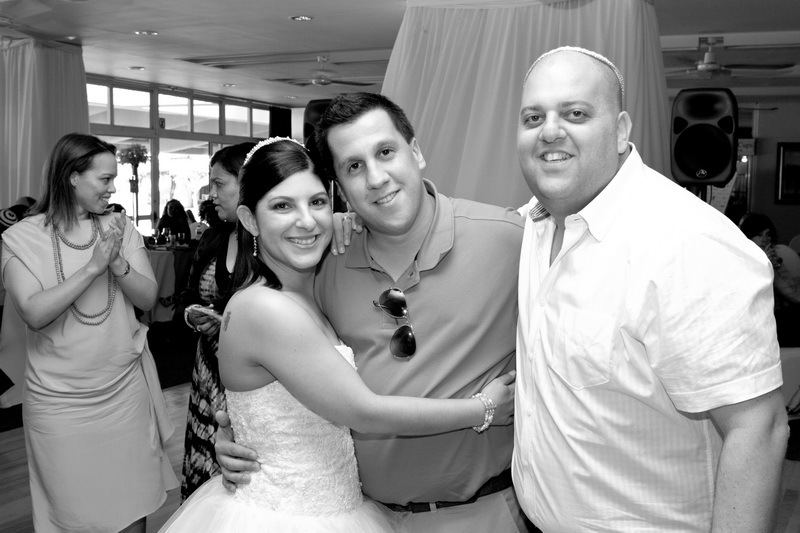 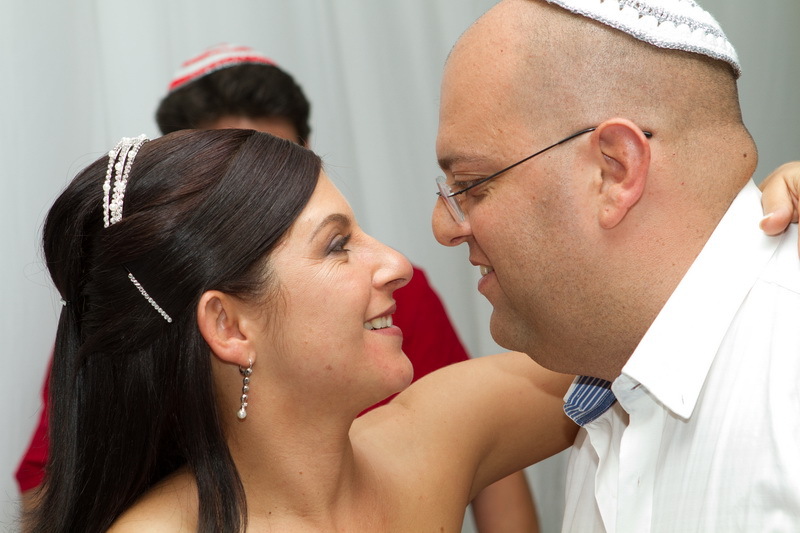 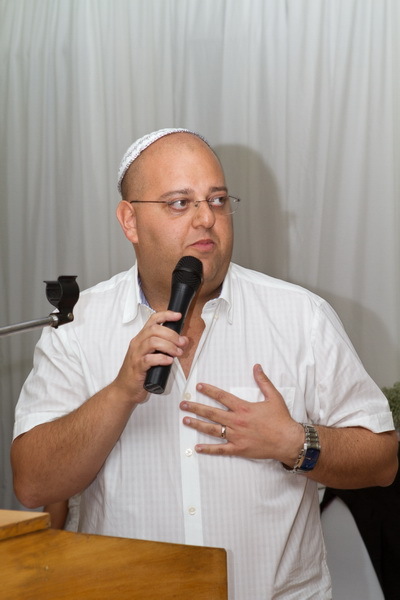 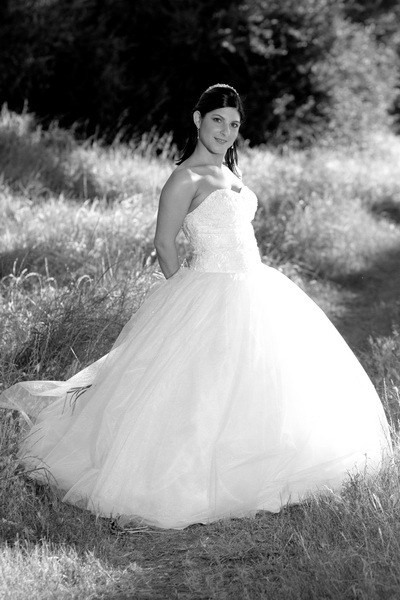 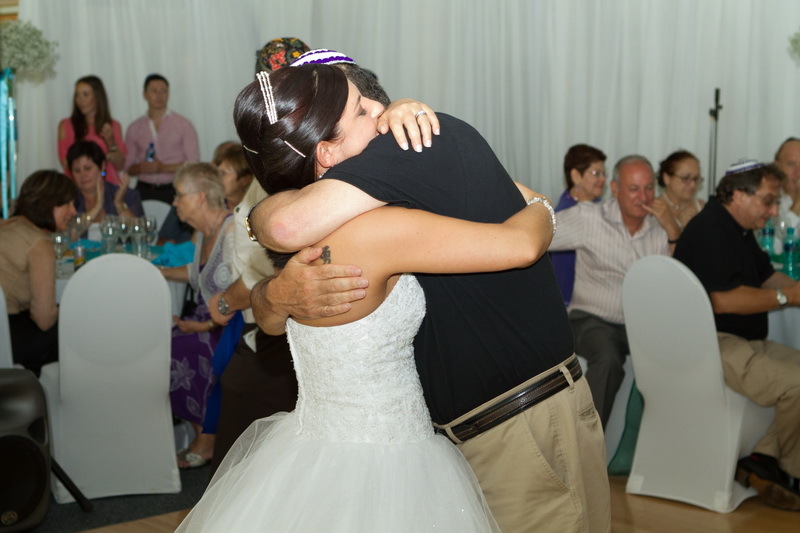 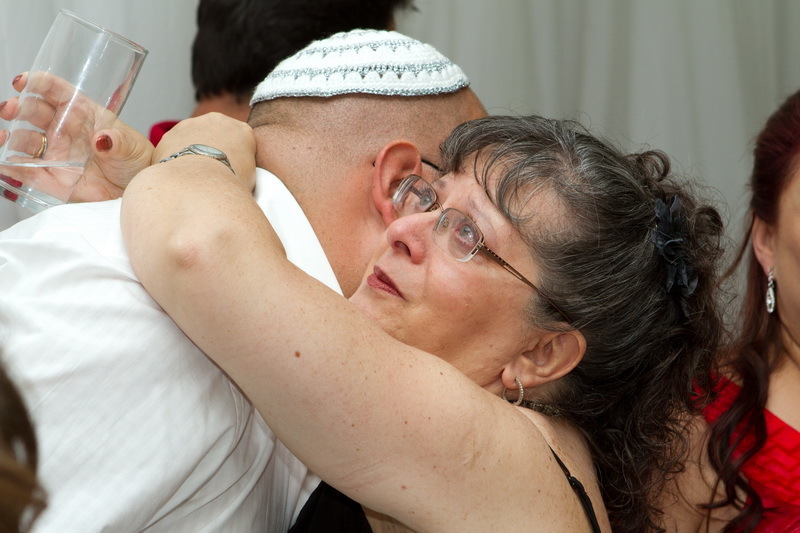 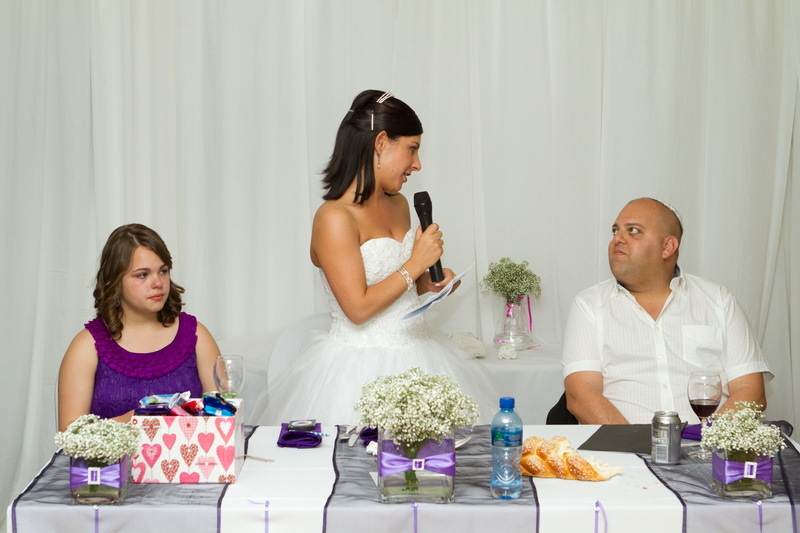 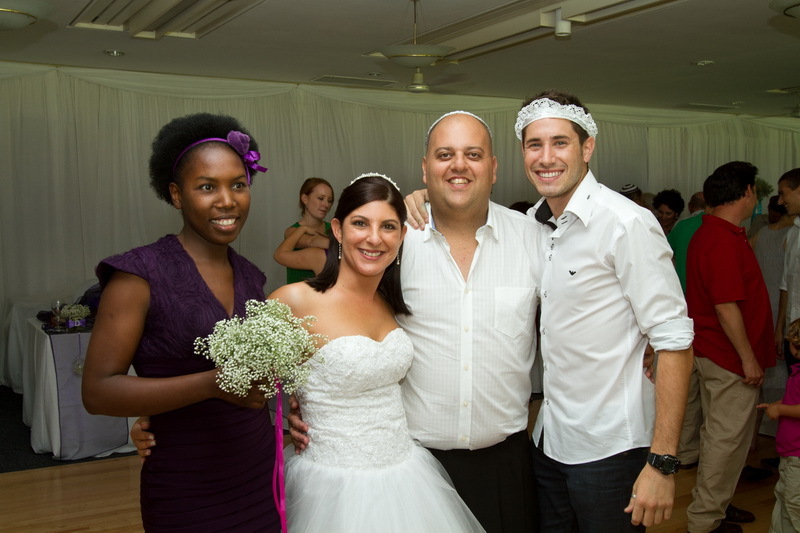 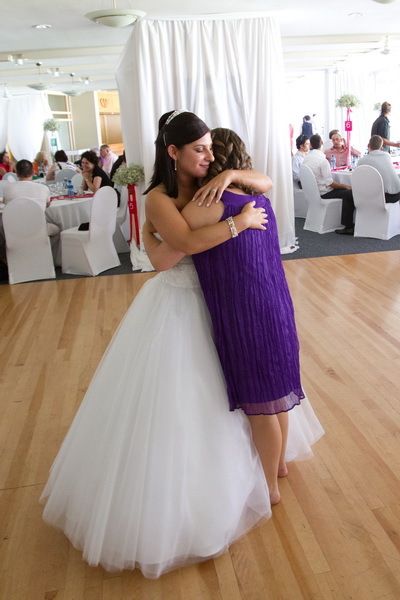 Photographs of the wedding of Elana and David which took place at Newlands Cricket Ground on 12 December 2012. 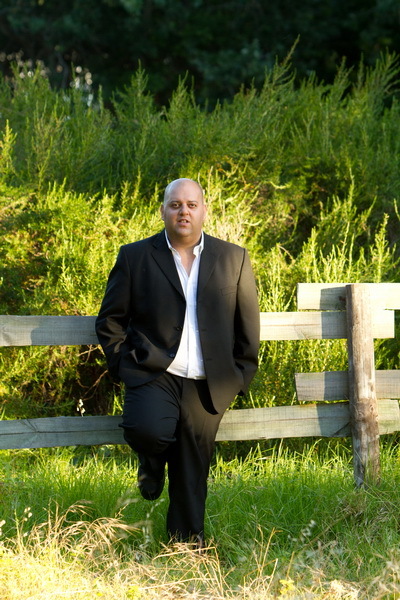 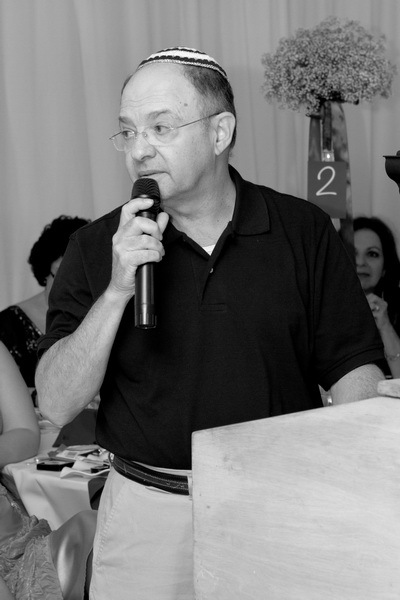 David is a sports journalist and both are crazy about sport and cricket in particular. 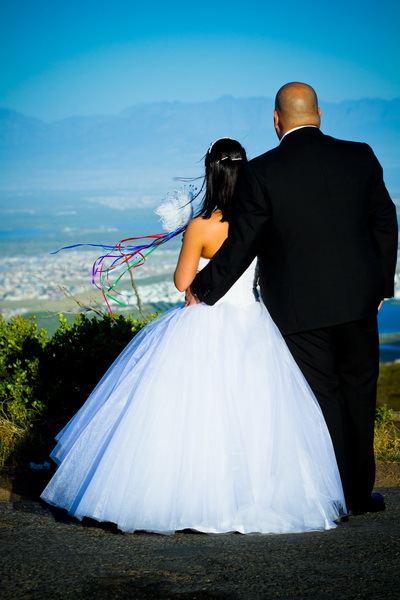 Newlands was the fitting place for their beautiful day time celebration. 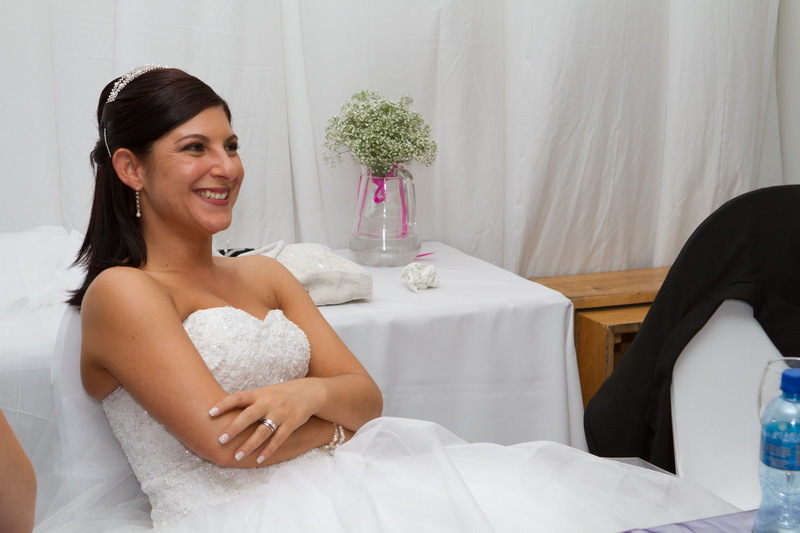 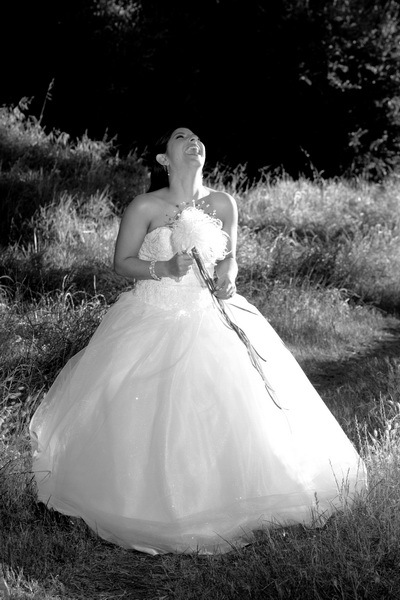 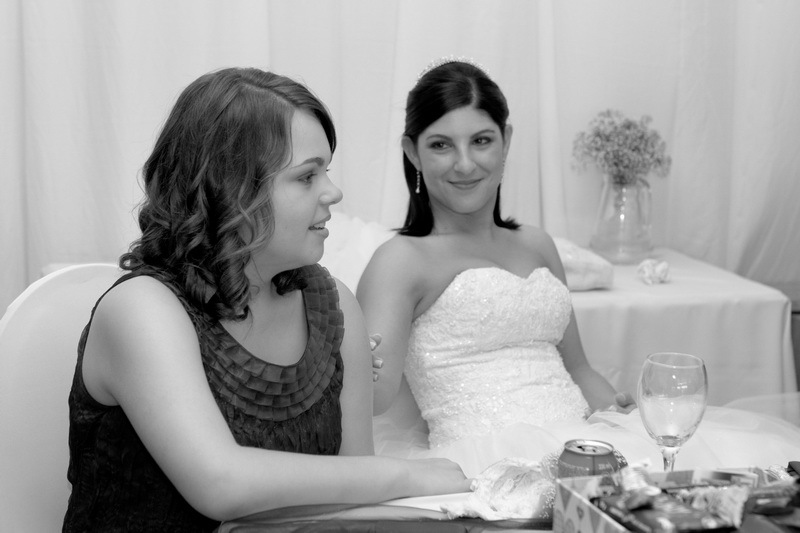 Elana was the most beautiful bride and just so happy and comfortable in front of the camera. 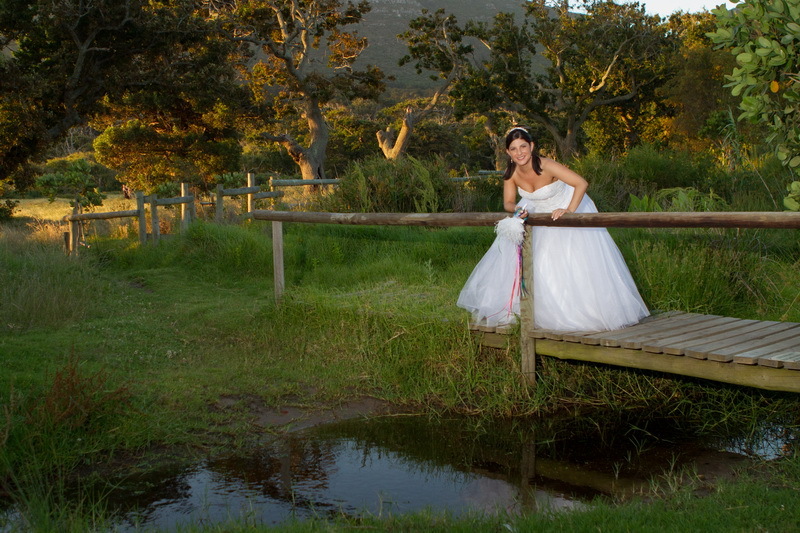 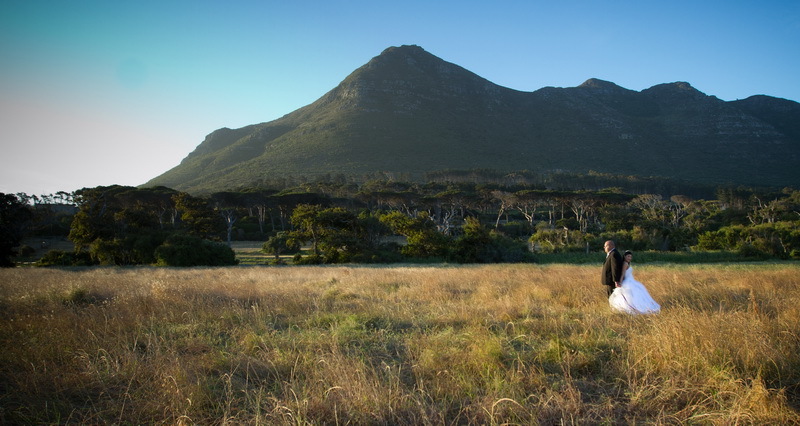 After the celebration at Newlands we set off towards Hout Bay and enjoy photographing in the beautiful early evening light. 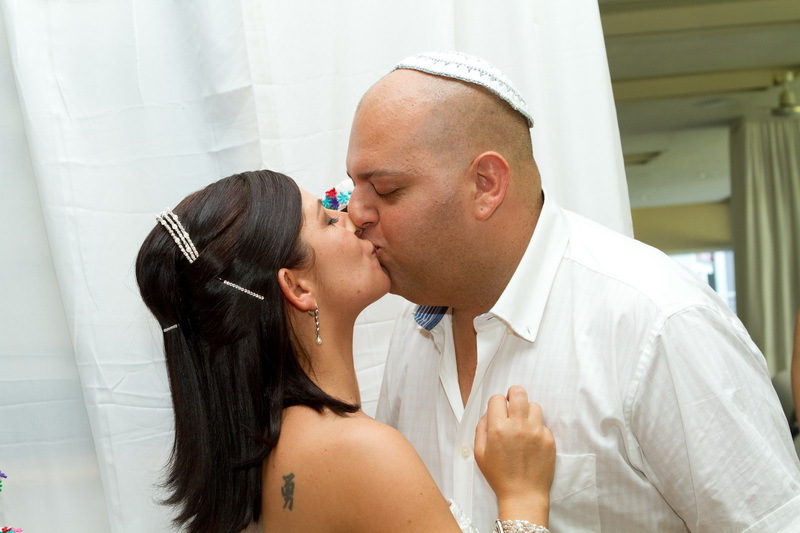 Thank you Elana and David for allowing me to be part of this special day. 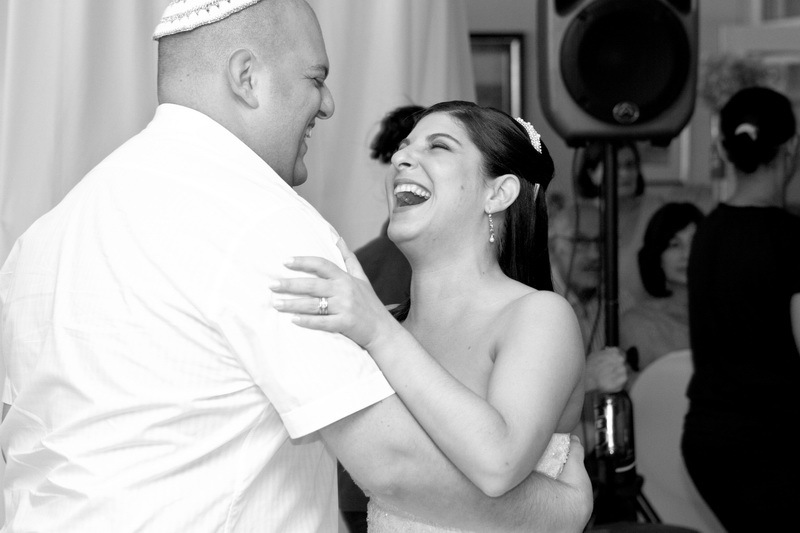 Here’s to a happy and blessed life together.